Highly-placed sources in the Election Commission said the Intelligence Bureau may be approached to get call records of all those who were in the know of the official schedule of the election and counting dates. A tweet by the BJP's IT cell chief announcing the Karnataka Assembly polls date before an official declaration triggered a controversy on Tuesday, prompting the Election Commission to set up a probe committee that may seek help from central agencies, including the Intelligence Bureau. 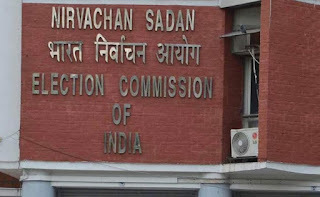 Highly-placed sources in the Election Commission (EC) said the Intelligence Bureau may be approached to get call records of all those who were in the know of the official schedule of the election and counting dates. As per the process, CEC O P Rawat will have to write to the Home Ministry to get the desired information under relevant laws. Ahead of the official announcement by Rawat, BJP IT cell chief Amit Malviya had tweeted that voting will be held on May 12 and the counting will take place on May 18. He was correct about the day of the voting, but got the counting date wrong. The counting will take place on May 15. In a statement, the poll panel referred to Mr Malviya's tweet and said, "The Commission immediately directed that the matter be probed and necessary and effective action be taken. Accordingly, Commission has constituted a committee of senior officers of Election Commission to investigate the matter and give its report within seven days". 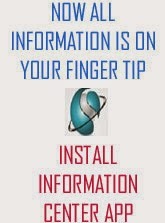 "The Committee would also suggest steps needed to prevent any such eventuality in future. 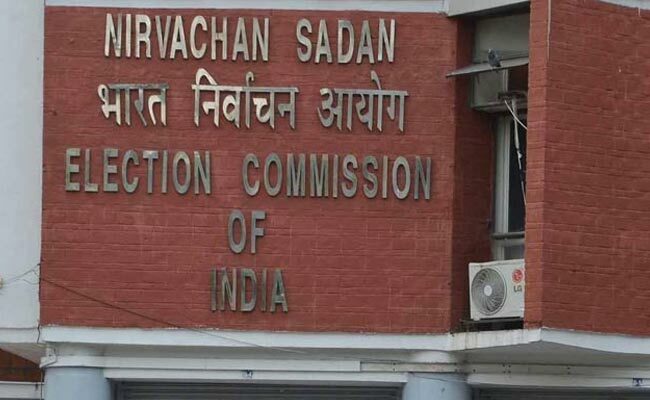 The Committee set up by the Commission has already sought information from the concerned media organisations and individuals," the EC statement said. It said Mr Malviya, in another tweet, had attributed a news channel as his source. In his press conference to announce the poll schedule, Mr Rawat had described the leak as a "very serious" issue that merited a probe and "stringent action". He said people can conjecture but noted that as the information has been "leaked", the EC will probe the matter and take "stringent action" both "legally and administratively". Immediately after Mr Malviya's tweet, the Congress said, "BJP becomes the Super Election Commission' as they announce poll dates for Karnataka even before the EC. Credibility of EC is on test." "Will EC now issue notice to BJP President, Amit Shah & register an FIR against BJP IT Head for leaking EC's confidential information?" Congress communications in-charge Randeep Surjewala said on Twitter. According to the terms of reference of the committee, to be headed by senior Deputy Election Commissioner Umesh Sinha, it will "enquire from media" the source of information pertaining to the schedule of the Karnataka Assembly polls "before its official announcement and the manner in which it was obtained". It will also enquire from Srivatsa B, in-charge of Congress social media in Karnataka, regarding the "source of information" of his tweets on the schedule of the election. The terms of reference of the committee make no mention of Malviya. But a spokesperson said Malviya's letter on the controversy had reached the EC this afternoon, therefore, he is not mentioned in the office order. It will also enquire from a "Kannada channel allegedly owned by a BJP MP" about tweets made by a journalist regarding the source of information, the terms of reference of the committee formed to probe the leak said. "The committee will also look into lapses, if any...will also recommend how to prevent any chances of such eventuality in future," it said.